Season tattoos are good genres for tattoos because of the numerous designs one can associate from it. Summer, for example is a great choice. This season is all about ice cream, beaches, and olympics. Summer is when nature gets full color. 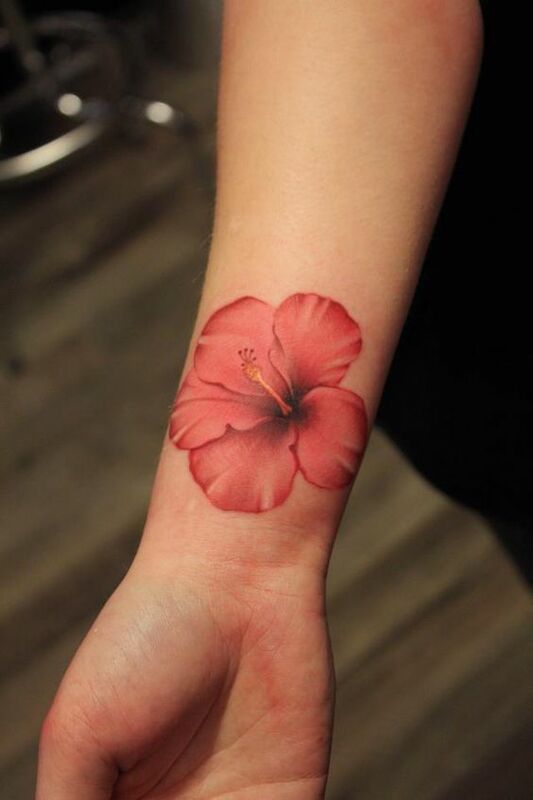 Because of this, It is also expected that summer inspired tattoos showcase more of flowers, tropical birds, and marine life. To those who love patterns, they usually get band tattoos with sea waves or tribal designs. Some others ink the flag colors of famous tropical countries like Jamaica, Brazil, and the Philippines, where in people from different parts of the world usually visit during summer. In this post, we list down the best summer tats we found out there that might interest tattoo lovers and enthusiasts. May the designs not only inspire everyone to go get a tat for themselves but also to encourage everyone to go out and have some fun under the sun.